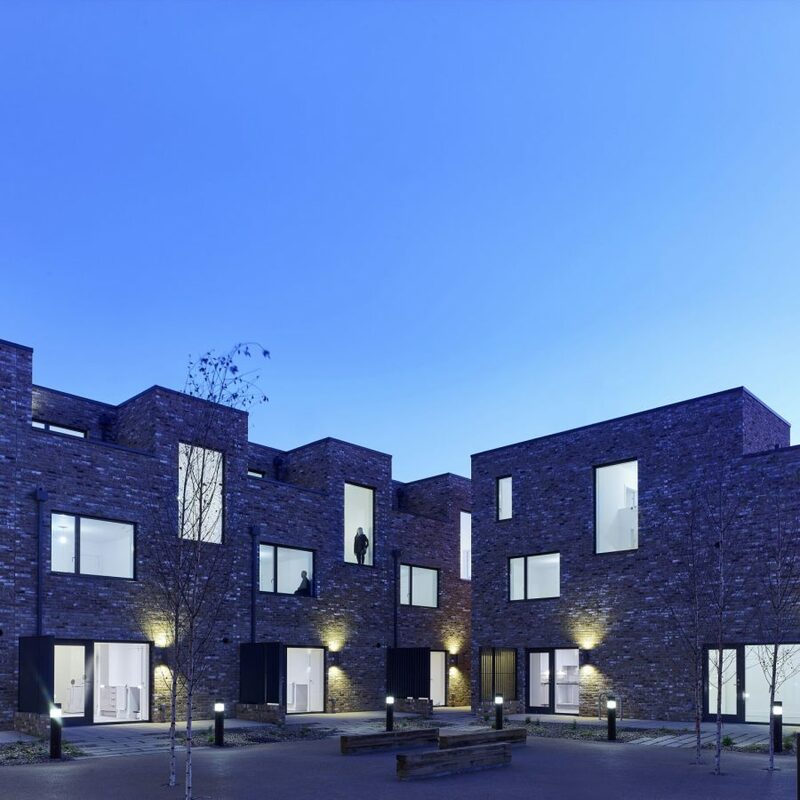 Bracelet Close, Corringham is part of the first phase of a five-year social housing development in Thurrock, and comprises twelve new homes arranged around a central communal courtyard garden. 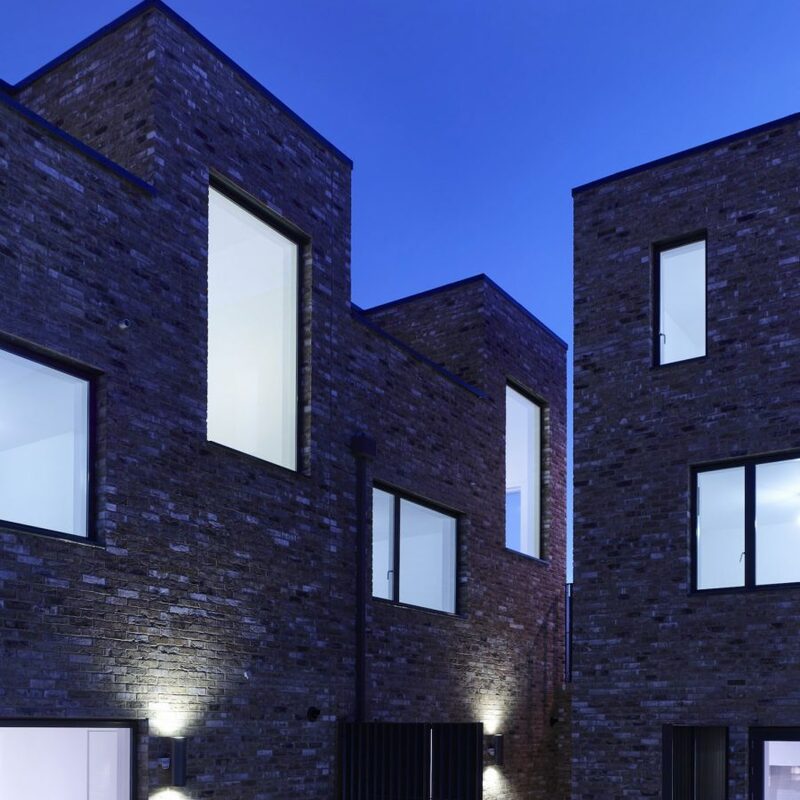 The houses have been designed to make the most of the sloping former garage site, with views to the countryside beyond and outstanding levels of amenity and light. 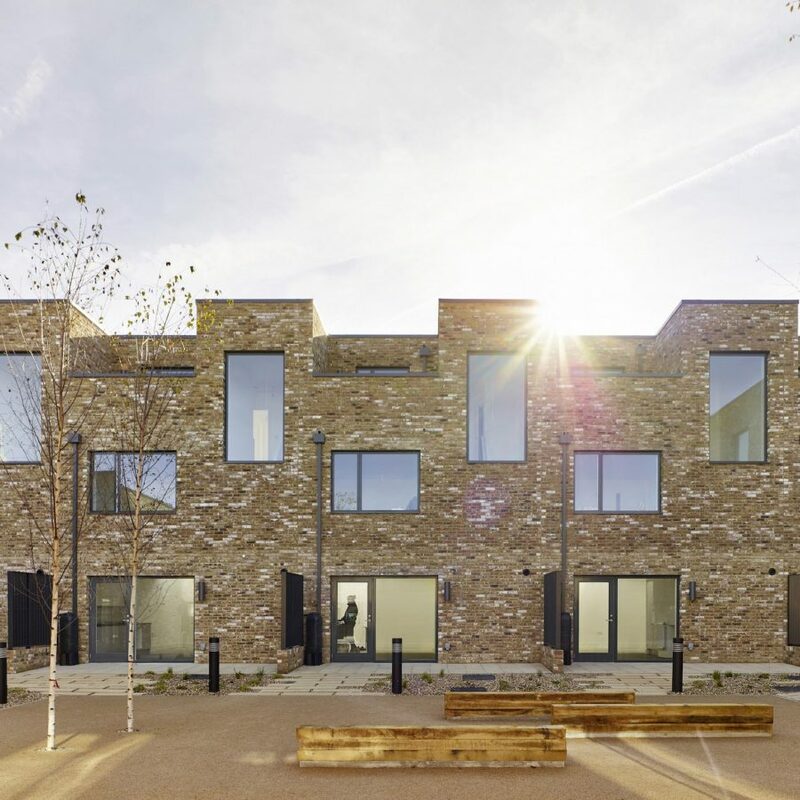 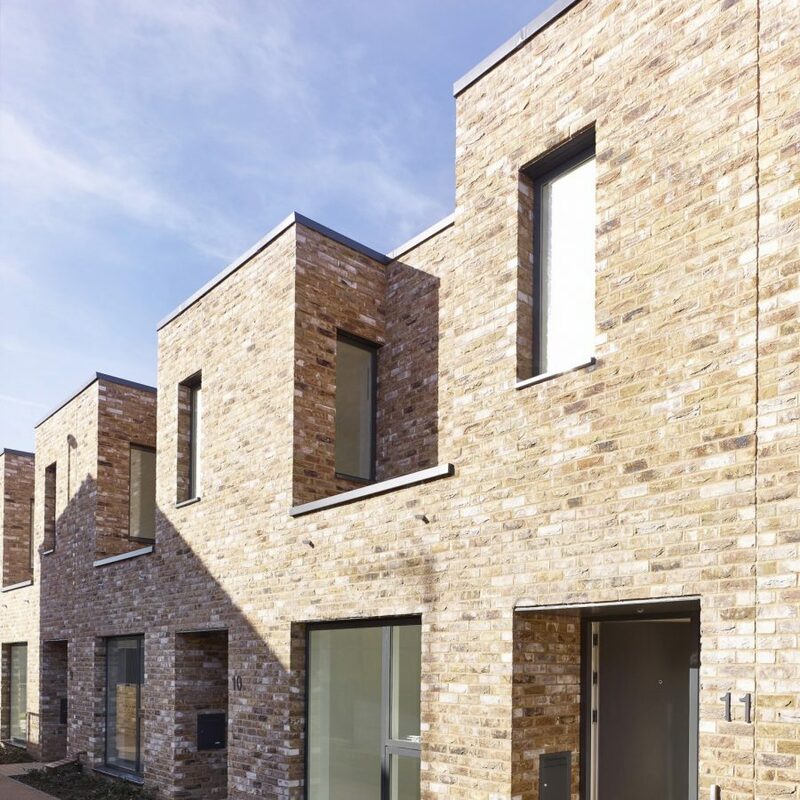 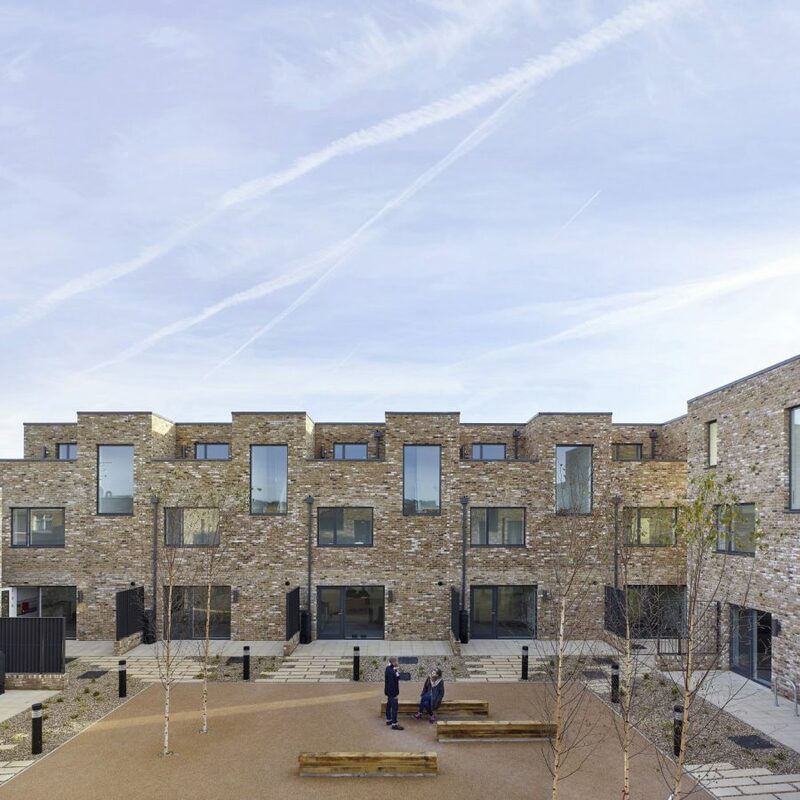 Bell Phillips Architects have placed a strong emphasis on high quality design, construction and sustainability, lifting the overall quality of public housing in Thurrock and raising the benchmark for future housing projects.